The Lord’s prayer is one of the most well-known passages in all the bible. For centuries it has been memorized and prayed by Christians around the world. But how well do we understand it? How much does this prayer shape the way we think about prayer? 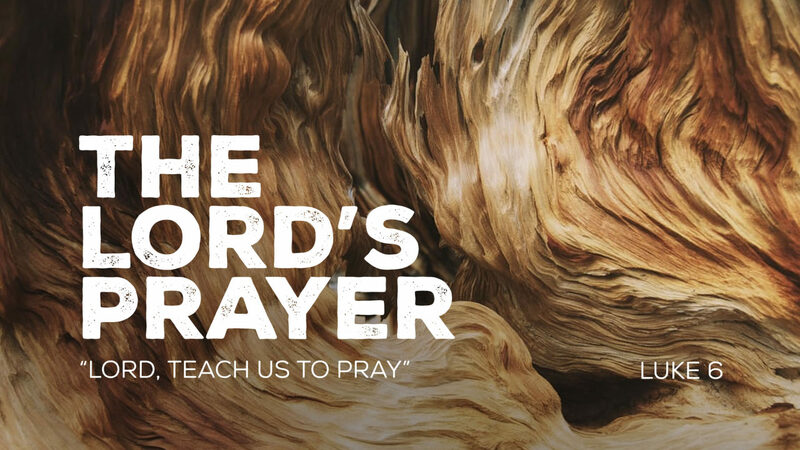 In this series, we walk through each phrase of the Lord’s Prayer and watch as it takes us deeper into our own hearts and lives. We soon discover that the Lord’s Prayer is not a prayer we master but a prayer that begins to master us.